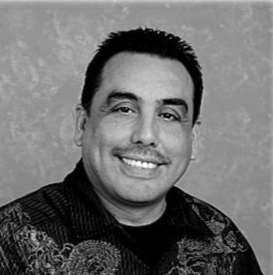 Jose Rodriguez - Satchell Engineering & Associates, Inc.
Over 20 years experience working as an Autocad designer in the LSS industry. He has extensive experience in recent Asian projects including Hengqin Ocean Kingdom where he was responsible for the ACAD production of the entire marine park. As Lead designer interfacing with engineers, drafters and designers participating in project coordination meetings and managing the drawing development. In addition to his design work, Jose is the AutoCAD Manager. He oversees new software upgrades and trainings to keep our design and drafting staff up to date and up to speed with ongoing software developments. Jose has also taken the lead on developing and maintaining our in-house drafting standards.